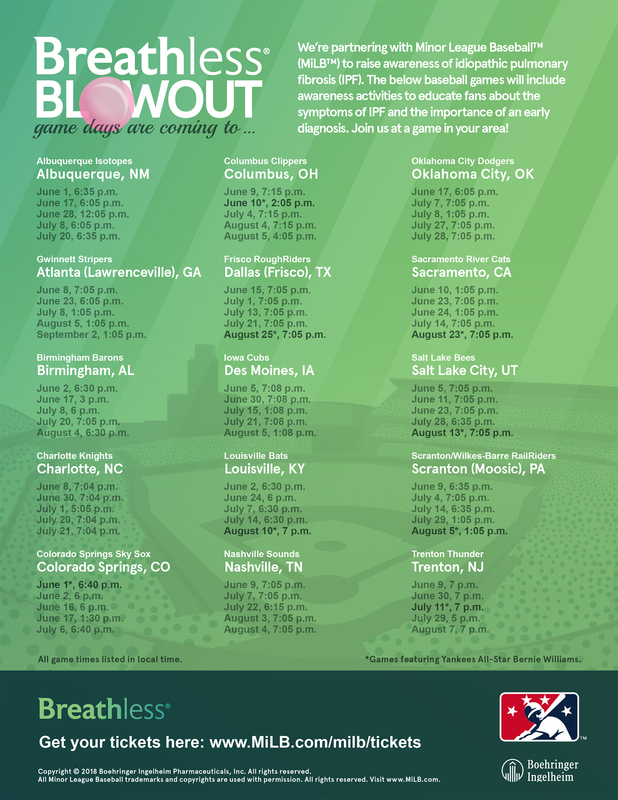 Ridgefield, Conn., March 28, 2018 – Boehringer Ingelheim announced today a new partnership with Minor League Baseball® (MiLB™) to further raise awareness of the rare lung disease idiopathic pulmonary fibrosis (IPF) through its Breathless™ campaign. 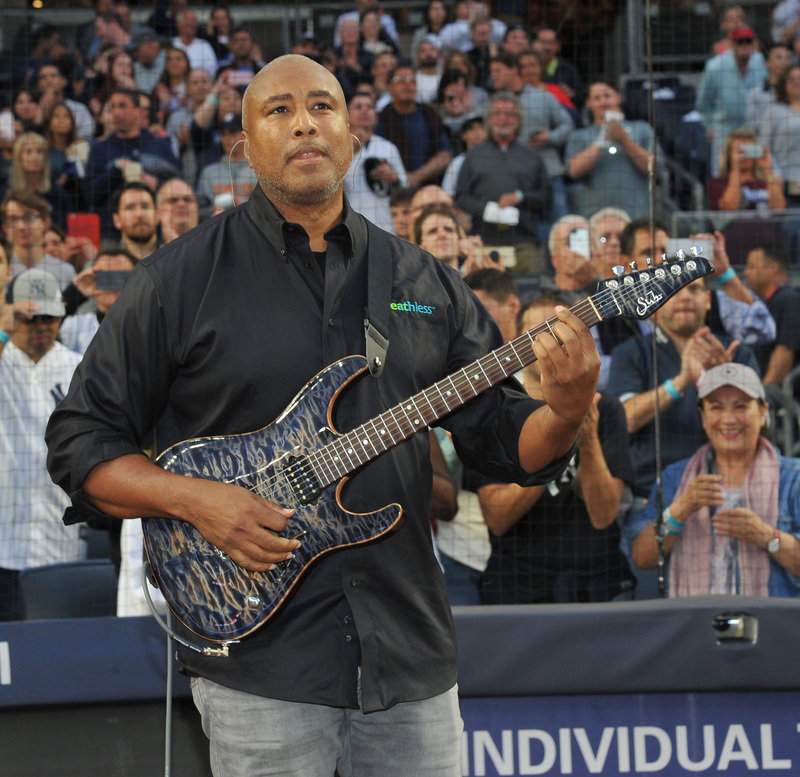 Now the “Official IPF Awareness Partner of Minor League Baseball,” Boehringer Ingelheim will work with the league to educate its fan base about symptoms of IPF – and the importance of an early diagnosis and treatment – through in-stadium events as well as appearances by New York Yankees legend and musician Bernie Williams, whose father passed away from the disease in 2001. 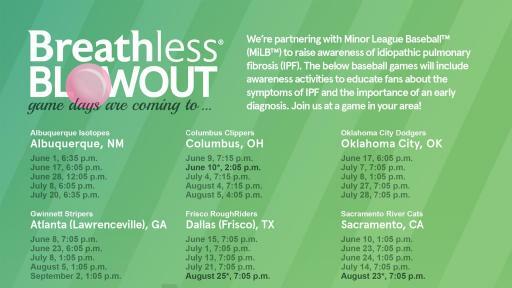 The partnership will include 75 “Breathless Blowout” game days at 15 MiLB ballparks throughout the country this season. 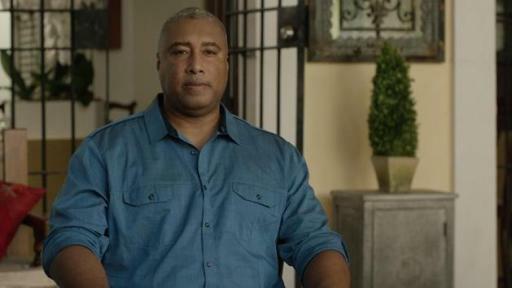 To raise awareness of breathlessness, the telltale symptom of IPF, fans will be provided gum and encouraged to blow bubble gum bubbles during the games. Educational information throughout the stadium will encourage those who may be suffering with IPF to seek early diagnosis and treatment. 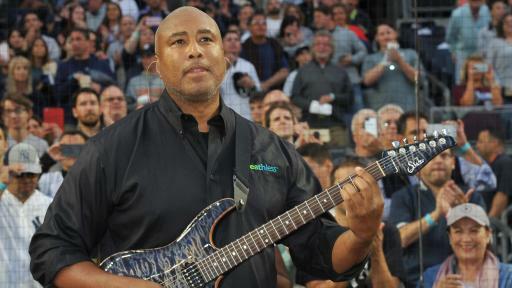 Williams will appear at several “Breathless Blowout” game days to share his story and message of hope with fans and participate in other in-stadium activities like throwing out the first pitch or performing “Take Me Out to The Ball Game” on guitar. 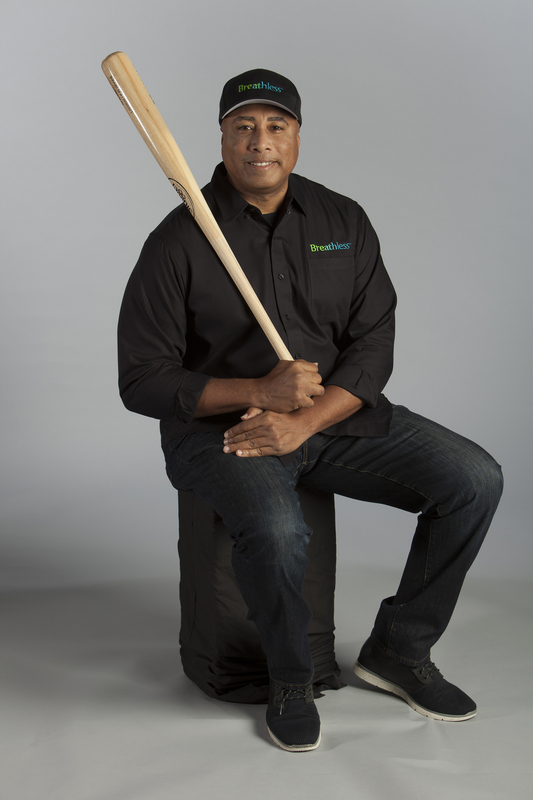 During the July 11 Eastern League All-Star Game in Trenton, NJ, Williams will rally fans in an attempt to break the Guinness World Record™ for bubble gum bubbles blown at once. 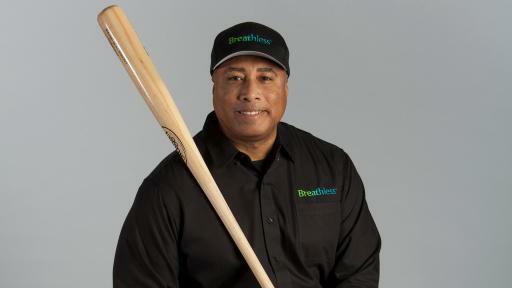 For more information about IPF and the Breathless campaign visit www.BreathlessIPF.com and help raise awareness by sharing videos and educational content through social media. 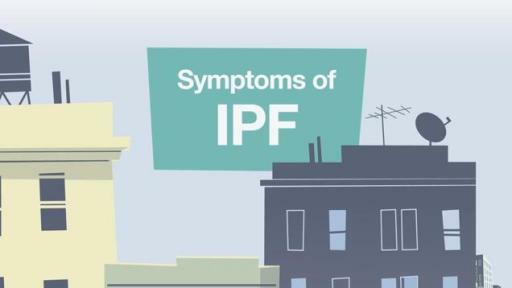 IPF is a rare and serious lung disease that causes permanent scarring of the lungs, and makes it difficult to breathe. 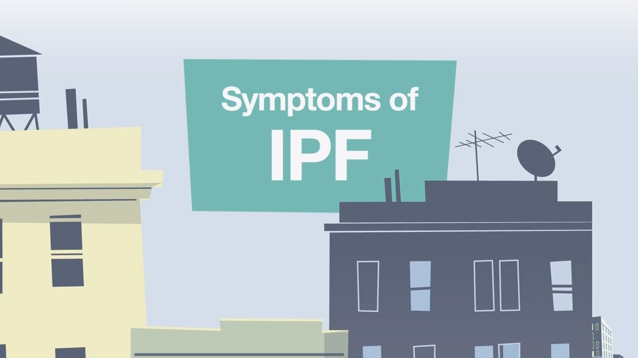 Symptoms of IPF include breathlessness during activity, a dry and persistent cough, chest discomfort, fatigue and weakness. 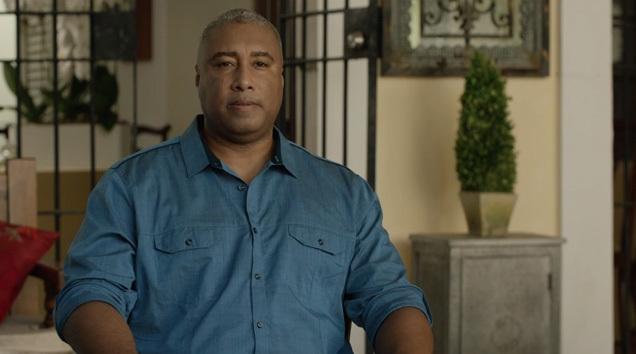 Although considered “rare,” IPF affects up to 132,000 Americans, and about 50,000 people in the U.S. are diagnosed every year with IPF – enough to fill some baseball stadiums. 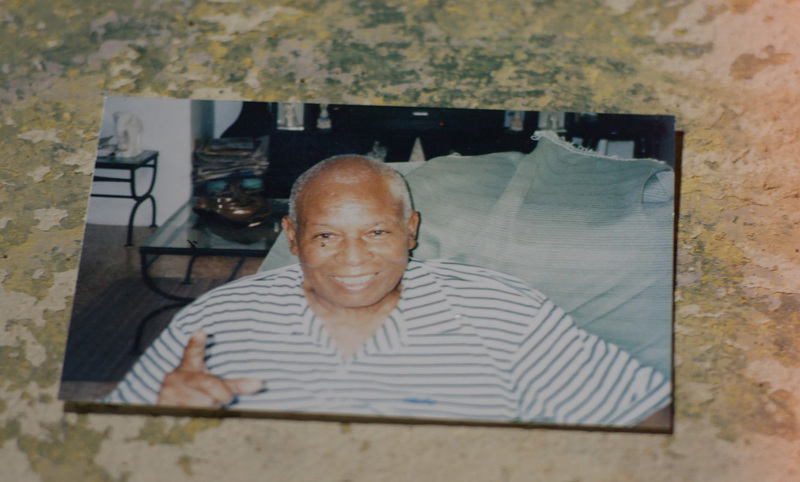 There are IPF treatments available, including supplemental oxygen, cough management and pulmonary rehabilitation, which can include special exercises or breathing strategies. In 2014, the U.S. Food and Drug Administration (FDA) approved the first drugs specifically indicated for the treatment of IPF.